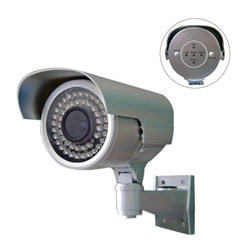 Manufacturer of Security, Safety Systems. 1. Built - in 6 - 15mm varifocal lens. 2. 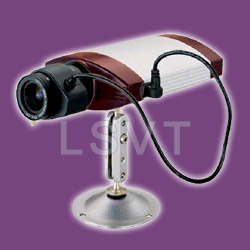 Lens adjustable external, 46 IR LEDs ( 40 M IR range). 4. Cable goes through the bracket. 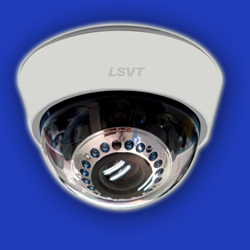 1/3" Sony CCD IP camera with 470-TV-line resolution. 1. Built-in Web server. Embedded Linux OS. 2. 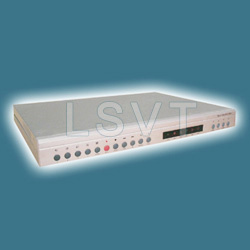 Realtimeaudio and video signals transmission. 4. Image size on PC adjustable. designs. 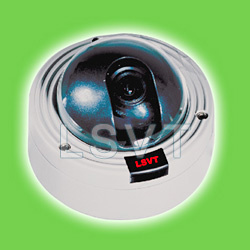 The resolution is up to 540TVL. 1. 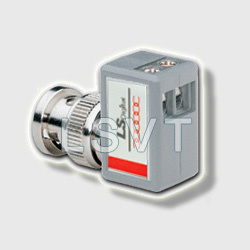 Support quad and multiplexer mode. (1) Display: 720 x 480, 720 x 576. (2) Record: 640 x 224, 640 x 272. 6. 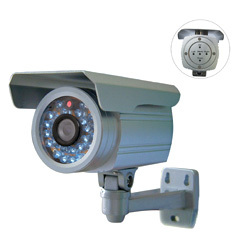 Video input: BNC x 4. 1. Built-in 3.6/6/8mm fix lens. 4. 0Lux B/W vision automatically. 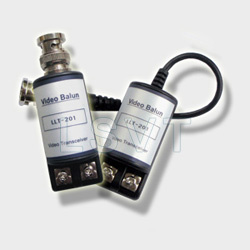 Single-channel passive UTP video balun. 1. Video transmission via UTP CAT5 cable. 4. costeffective. High quality image. 4. Cost effective. High quality image.